So far we have concerned ourselves with the posting of transactions to the ledger accounts, and we have seen how we balance off the cash account. The next stage in the book-keeping process is to examine the balances which exist on all of the accounts which we have opened. 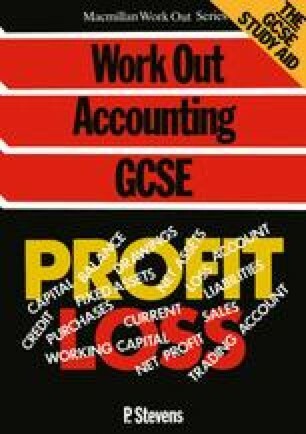 Looking to worked example 1.1 in Chapter 1, we shall now examine the balance on each of the accounts in the books of B. Brown.